Cork Harbour Boat Hire allows you to explore the vast depths of Cork Harbour on a fantastic boating adventure. 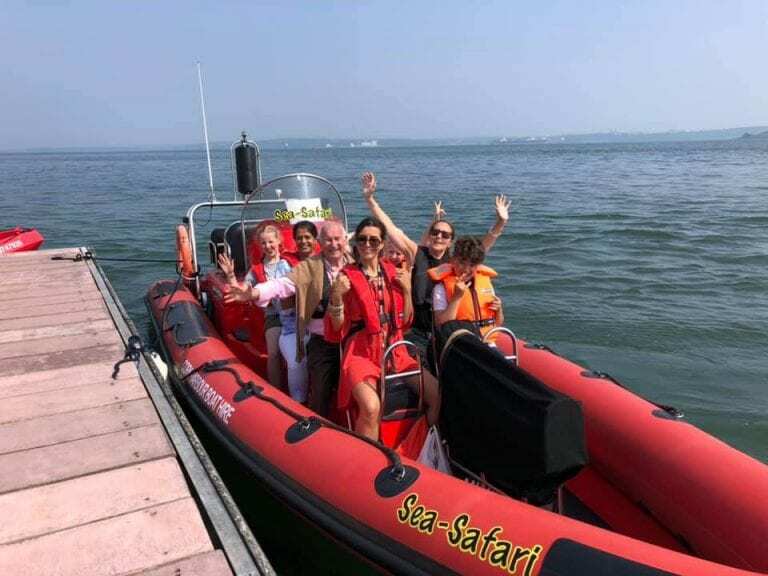 This is an ideal day out in Cork for groups of all ages and sizes, with the easy to drive boats making it very easy to navigate the waters with Cork Harbour Boat Hire. There is so much to explore in Cork Harbour, and this fantastic boat trip is an ideal way to take in the fresh sea air and see another side of Cork. 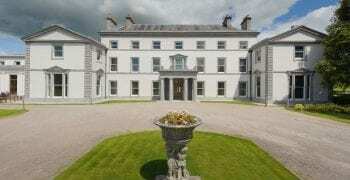 The waters of Cork Harbour are full of fascinating history and captivating sights. With a vast array of wildlife known to inhabit the region, you will have great fun trying to spot all the different birds and sea creatures. Take a trip around Spike Island, the old monastic settlement and prison which resides in the middle of Cork Harbour. Cork Harbour Boat Hire makes this wonderful adventure on the open seas straightforward and accessible for everyone. These easy to drive boats make it possible for anyone to enjoy a brisk sail around Cork Harbour. With tours ranging from one hour to three and four hour adventure tours, there is something to suit groups of all ages. 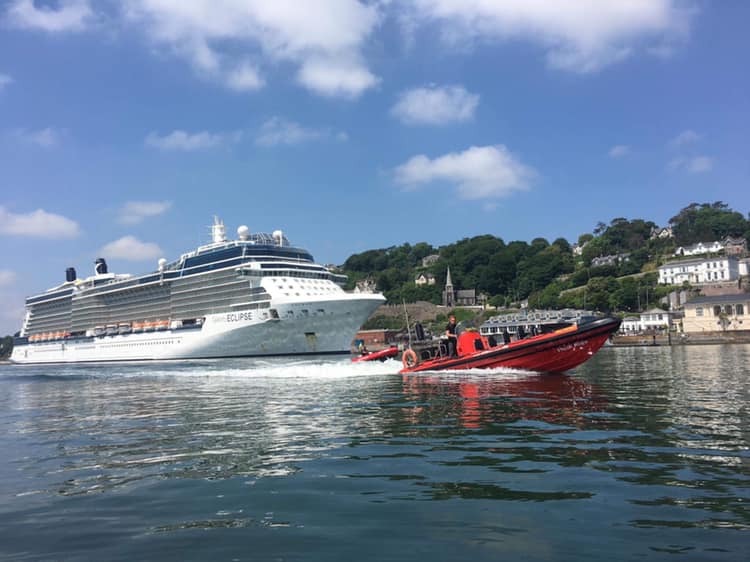 You will receive full training before setting out on the water, ensuring everyone can enjoy their trip around Cork Harbour safely. Our tours are led by a fully qualified safety boat guide, who allows you to independently explore and discover Cork Harbour while showcasing the Harbours natural beauty. 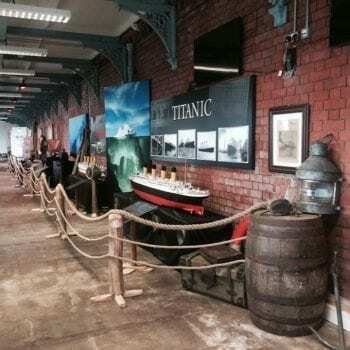 From the water visit the Irish Naval base, cruise past Spike Island, spot the sights; St.Colman’s Cathedral, Cobh’s seaside Promenade, view the historic White Star line ticket office and original pier where the last Titanic passengers disembarked on its fatal voyage and more all while skippering your very own boat. 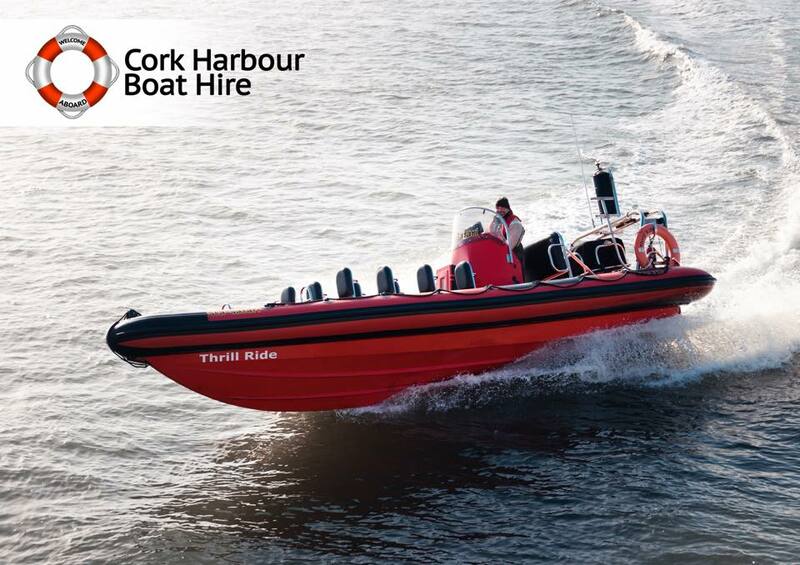 Our New High Speed RIBS are a fantastic new addition to our fleet for those of you looking to explore Cork Harbour in Speed and Comfort! 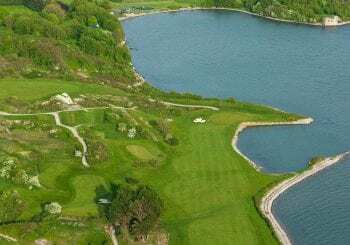 See all the wonderful sites, check out the local wildlife and learn all about the rich history that Cork Harbour has from one of our top class skippers!